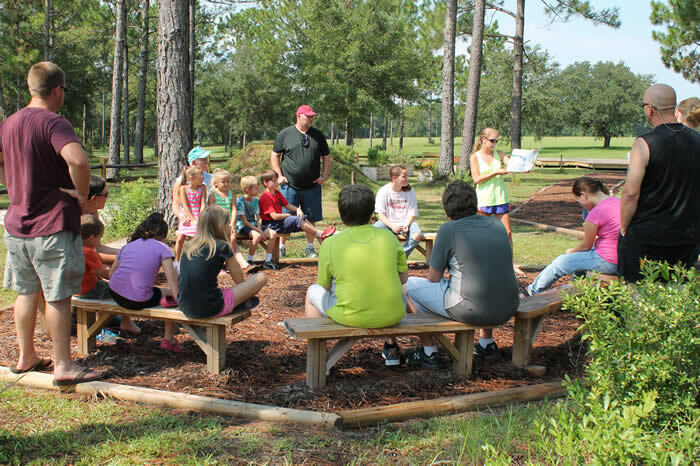 Graham Creek Nature Preserve’s Outdoor Classroom was a project led by the City of Foley’s Environmental Manager, Leslie Gahagan. Her vision for the space was to provide free environmental education in an outdoor setting for children to develop and grow. 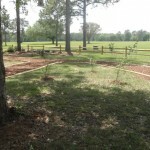 The space is open for communities and visitors of South Baldwin County in the beautiful, pristine setting along Graham Creek and Wolf Bay within the City of Foley. 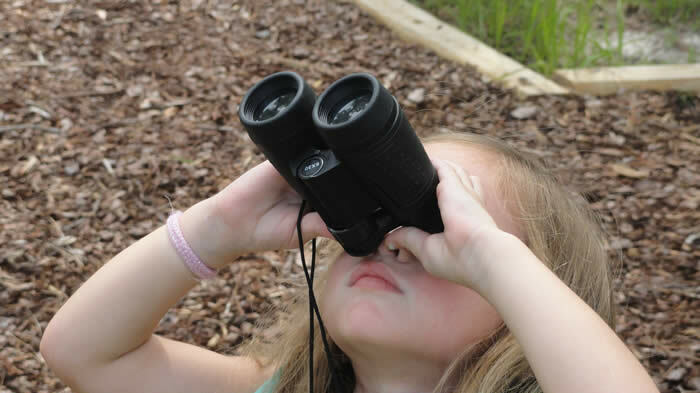 From its inception, the Explore and Observe at Graham Creek Preserve outdoor classroom has brought families back to nature and has inspired and sparked thousands of children’s imagination and interest in the natural world around them. 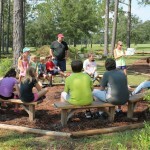 Situated in a 487-acre nature preserve, the outdoor classroom not only lends itself to ever-increasing ecological knowledge but also invites park guests to go beyond and to further explore the great outdoors. Opportunities include: Hiking one of the many surrounding trails to an endangered pitcher plant bog, creek crossing or field full of blooming wildflowers: embarking on a paddle excursion through parts of Wolf Bay watershed from the park’s kayak/canoe launch; wildlife and bird watching; or playing a round of disc golf on the 18-basket course that borders the mixed and bottomland forests, crossing through open turf grass fields. 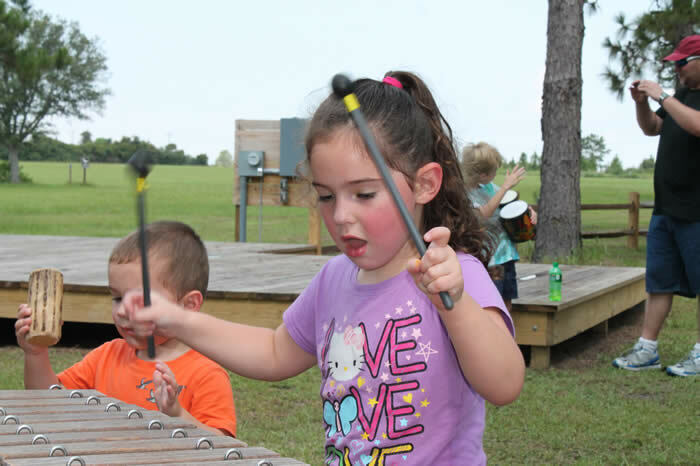 The City of Foley hosts children and families throughout the year for multiple monthly Explore and Observe Days in the classroom. 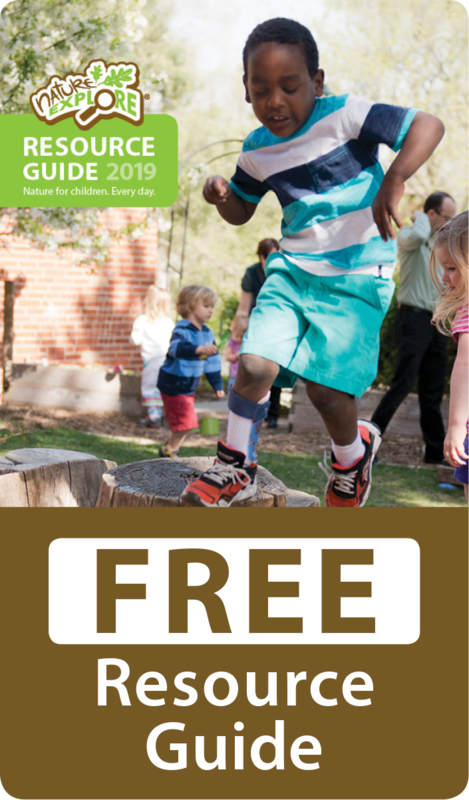 Preschool through elementary aged children enjoy nature-themed stories in the Gathering Area, create crafts in the Nature Art Area, join in activities within the classroom or explore the surrounding habitats. Each nature theme is based on local and seasonal relevance. Children are then invited to play in the classroom’s numerous areas which include Building, Messy Materials, Climbing, Gardening, Action, and Sand and Dirt Digging at “Preserve Peak”. 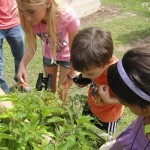 Six education stations are dispersed around the exterior of the classroom and offer the chance for older children to learn about environmental topics in a field setting. These stations include an invertebrate assessment, groundwater cycles, heritage pertaining to local and historical natural resources industries, watershed management and stewardship, bio surveys, assessment of threatened and endangered plant and animal species, and observation and studies of natural elements and phenomena including water, air, and fire and weather patterns. 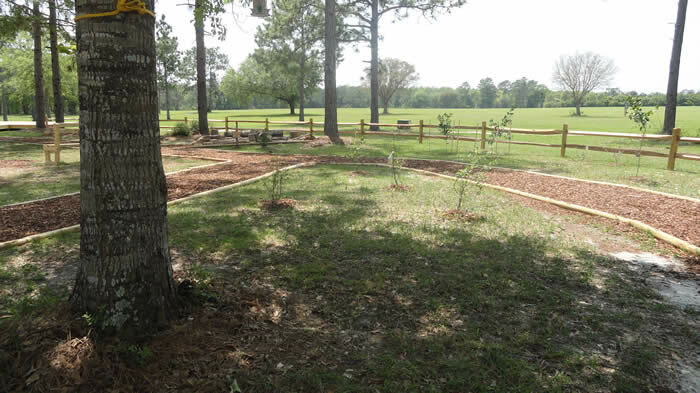 Graham Creek Nature Preserve is truly something special, and the surrounding communities, alongside the City of Foley, strive to maintain and protect it for generations to come. 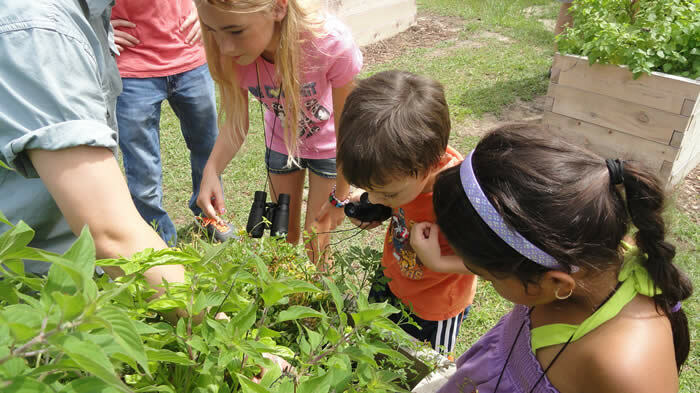 We aspire to provide free environmental education and access to our beautiful lands and waterways through this safe, natural space for children to learn, grow, play and develop their innate sense of wonder. 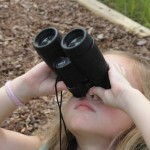 Graham Creek Nature Preserve and the Explore and Observe Classroom are open to the public seven days a week from dawn until dusk, with free field trips, nature hikes and tours available upon request. We hope to help foster a sense of appreciation for the natural world and that people come to get their daily dose of the outdoors with us!